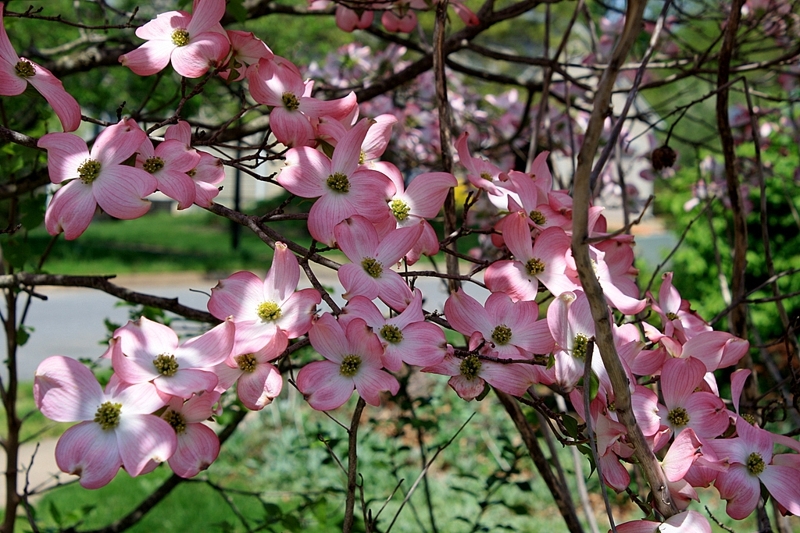 Oakton VA. A wooded country feel in the heart of Northern Virginia's employment central. *some of these are listed as "to be built" or lots. The rest of this post is a conversation with Ted who is relocating to Northern VA.
Ted: I am relocating from Texas to Northern Virginia. I will be working in the Vienna area and my wife will be working in Reston. I know that this is not farmland but is it possible to find large lots with a country or wooded feel that are convenient to where we will be working? And...could you tell me what is for sale today that has a minimum of one acre of property? 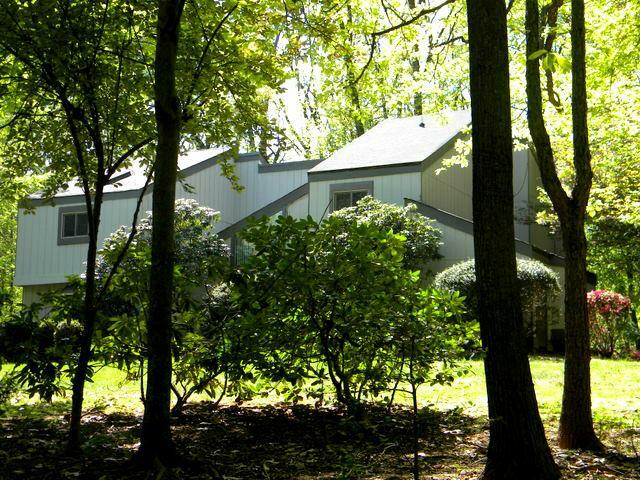 It is approximately 16 square miles of mostly wooded and rolling land right smack dab between Vienna and Reston. In general it is bounded by Hunter Mill road, Lawyers road, West Ox road and Route 50. There are parts of it that would make you think you were in Canada even though you are only 15 miles from DC and a few miles in any direction to some of the best shopping and entertainment emporiums in the DC metro area. Ted:If I want to go downtown is it close to metro? Steve: The Vienna metro sits astride route 66 and is easily accessed from the route 50 side of Oakton. Vienna and Oakton bump up against each other so in some Oakton locations you are only 10 minutes from the metro station. One of the nice things about Oakton is that there are many routes in and out of it so you can adjust your driving pattern based on traffic flow and time of day. I like popping out of Oakton on Lawyers road and running up into Vienna then over to Tysons Corner. This avoids the major traffic arteries and is a beautiful drive. If I hit it wrong and have to go slow at least the scenery is good and I would rather be in the woods and going slow than on routes 50 or 66. Ted: Got any pictures as an example of what I can find in Oakton? Steve: Oakton is quite varied. 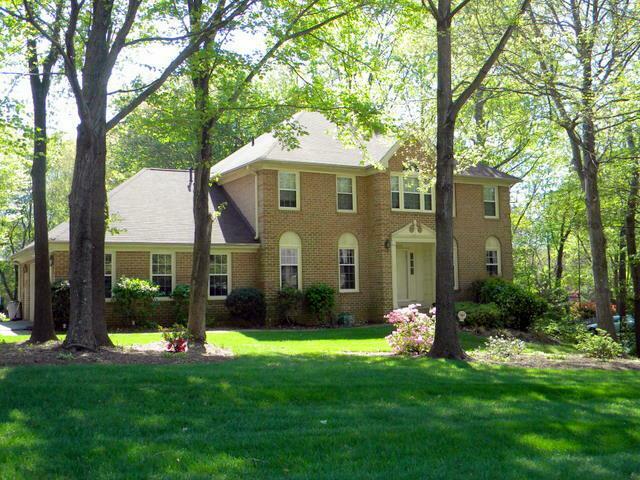 The homes I posted here are in the western part of Oakton off Waples Mill road. Ted: These homes are great and just the kind of thing I was hoping to find. 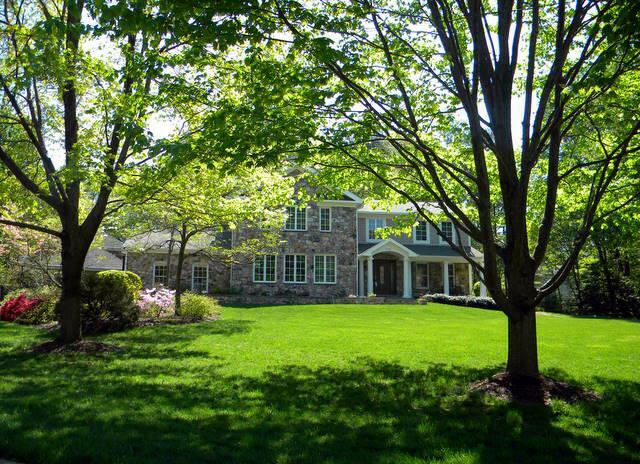 You don't mind if we make use of your services to help us find the perfect Oakton home for sale would you? Steve: Jan and I are happy to help with no hassle and no pressure. Drop us a line and we will set up a home tour for you. This graph shows that currently it takes around 100 days on average to receive a winning contract on homes in zip code 22124. The next graph illustrates the median price history in NOVA for the past 5 years. 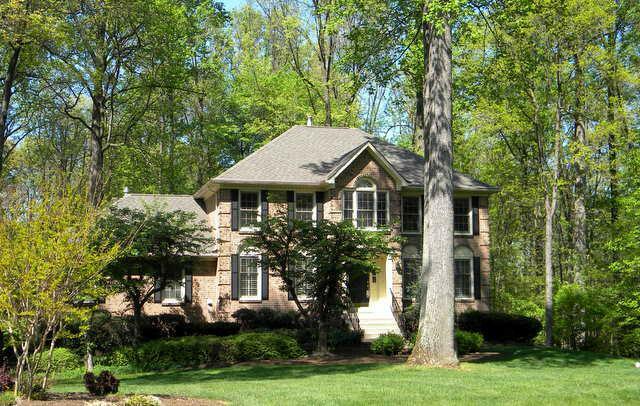 Homes for Sale on One Acre or Larger Lots in Oakton VA 22124.